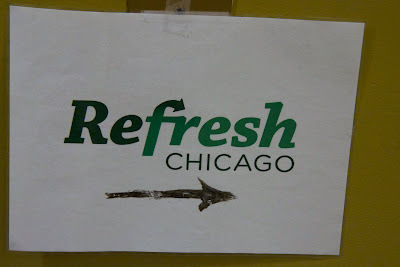 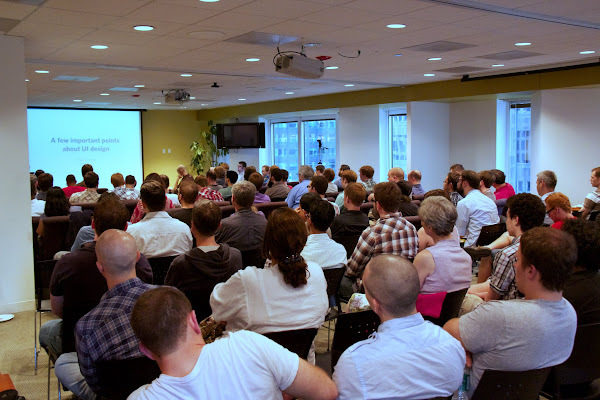 In May I came across a new group: Refresh Chicago (@refreshchi). 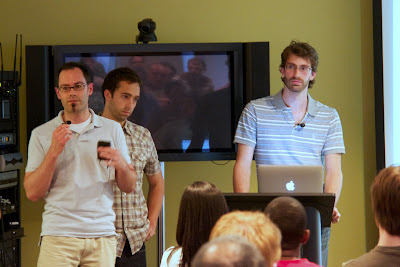 So far, their meetups have been pretty good. 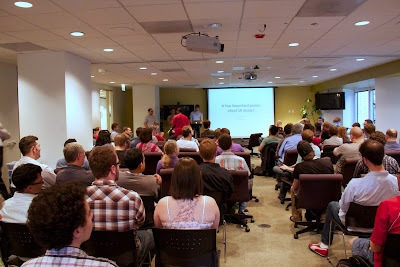 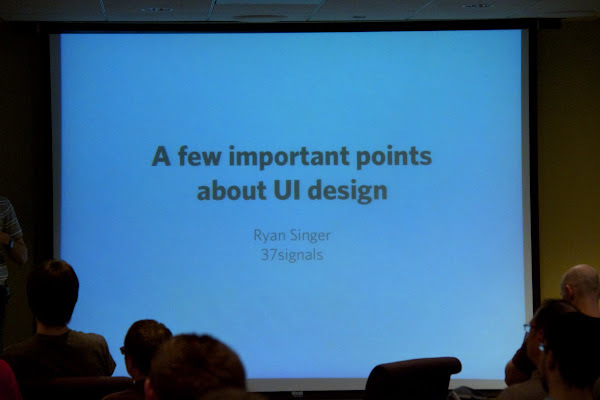 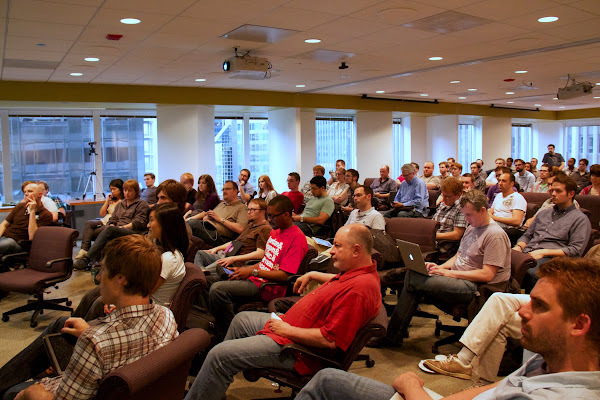 From their twitter, the group is described as: Monthly meetup for the advancement of Chicago’s designers and developers. 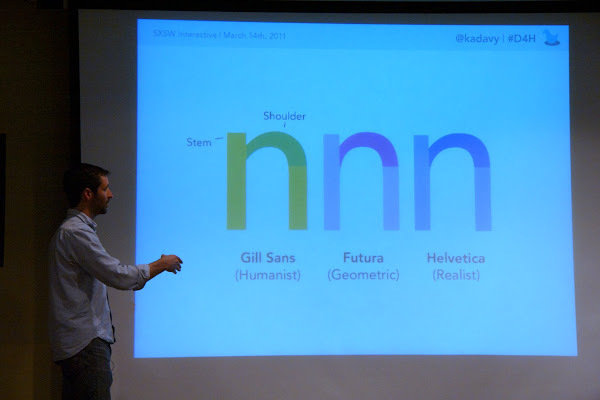 Pretty cool. 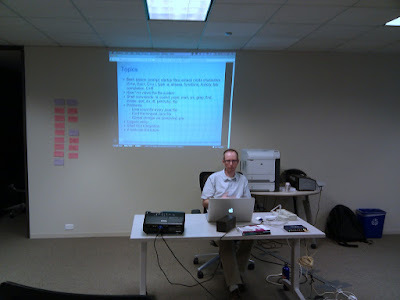 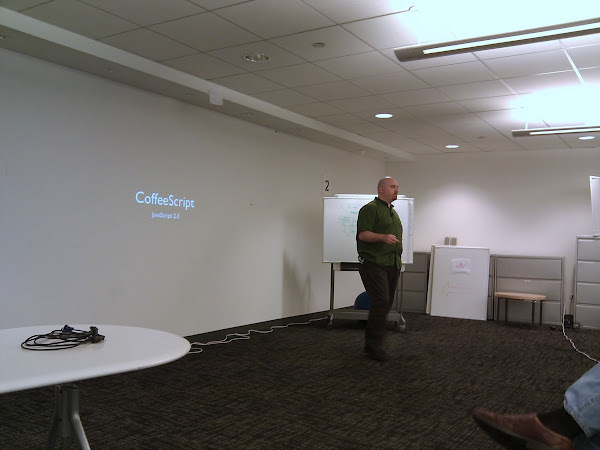 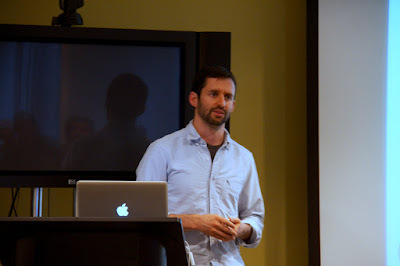 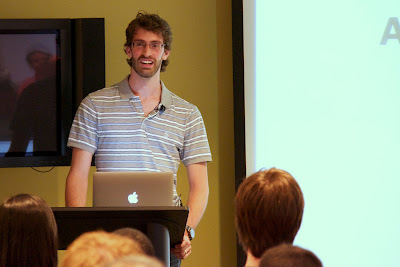 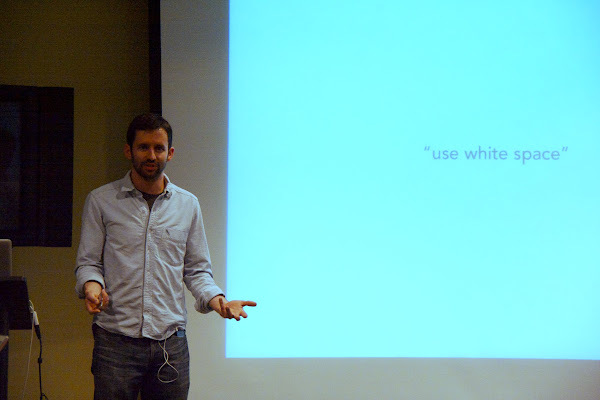 So here are some pictures I took in May and June, 2011– post Chicago Code Camp and Rails Conf.